DESCRIPTION Opportunities like this rarely come along! This beautiful, fully finished home offers more than 3500 sq ft of development with a total of FIVE bedrooms, main floor den PLUS a second kitchen for guests/family downstairs! 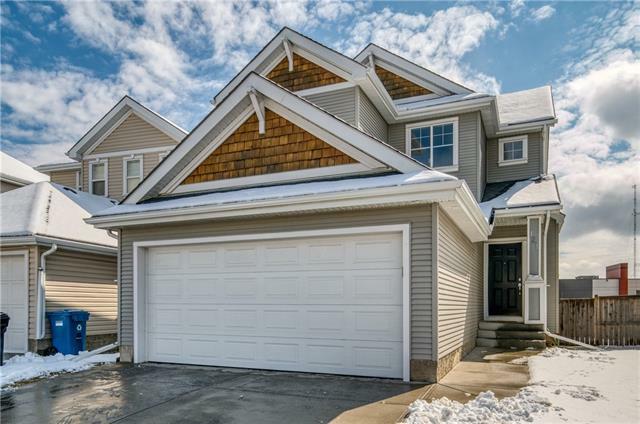 This family friendly home also has generous room sizes including an island kitchen with breakfast bar, stainless steel appliances, spacious nook overlooking the back yard, a large dining room/living room combination plus an amazing Great room with a beautiful gas fireplace & an 18 foot vaulted ceiling above! All of the bedrooms are a good size with the Master bedroom able to easily accommodate a King sized bed! There's also a luxurious 5 piece en suite, main floor laundry (all appliances are included), an enormous downstairs Rec room, refinished hardwood floors, the main & upper floors were just painted, estate style baseboards, some newer kitchen counters, updated shingles (2014) & a finished garage! A short walk to community pathways & just down the street & a huge park behind! Home for sale at 26 Cougarstone CR Sw Calgary, Alberts T3H 4Z3. 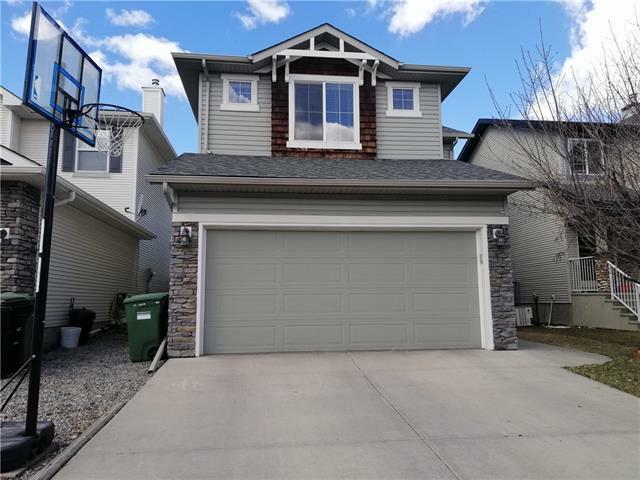 Description: The home at 26 Cougarstone CR Sw Calgary, Alberta T3H 4Z3 with the MLS® Number C4239048 is currently listed at $674,900.